a residential project comprising 2 & 3 BHK flats by Haappy Home developers along with a number of luxurious amenities.The landscape is beautiful with spacious Houses. Highway Glory, a residential project comprising 2 & 3 BHK flats by Haappy Home developers along with a number of luxurious amenities.Highway Glory is one of the popular Residential Developments in Buti Bori neighborhood of Nagpur. It is among the well known Projects of its class. The landscape is beautiful with spacious Houses.Luxurious Residential Apartments are available at very affordable range. Highway Glory projects which will remind you of your childhood and youth. It is situated in such a natural beautiful surrounding that it is bound to make you nostalgic. This Layout is made taking care that there will be 100% guarantee of peace which is brought by greenery of natural beautiful surrounding. You are bound to feel tranquil and peaceful here. There is a hill near the Layout which will give you the strength of mind which is the specialty of nature. 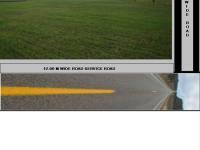 You will want a plot not only for you but also for your relatives and friends in Highway Glory. Which are modeled keeping Ramoji Film city in mind. There is a hill near the Layout which will give you the strength of mind which is the specialty of nature. RAMOJI FILM CITY, GOLF COURSE, HORSE RIDING & 6 SEZ PROJECTS. 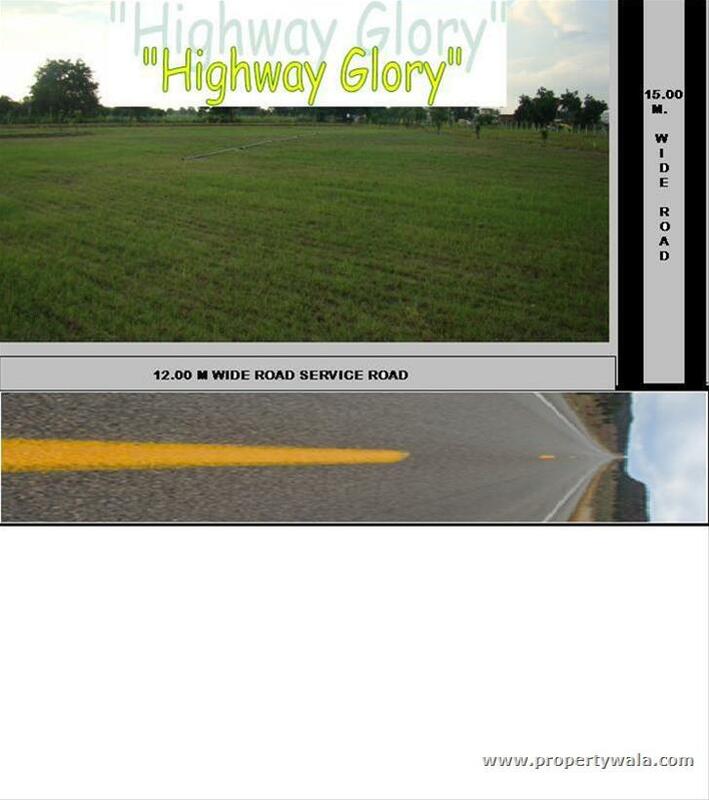 Have a good knowledge of Highway Glory? Share it and become a Project expert.